The number 3 is considered one of the luckiest numbers in the world and it was definitely lucky for customer Anna. 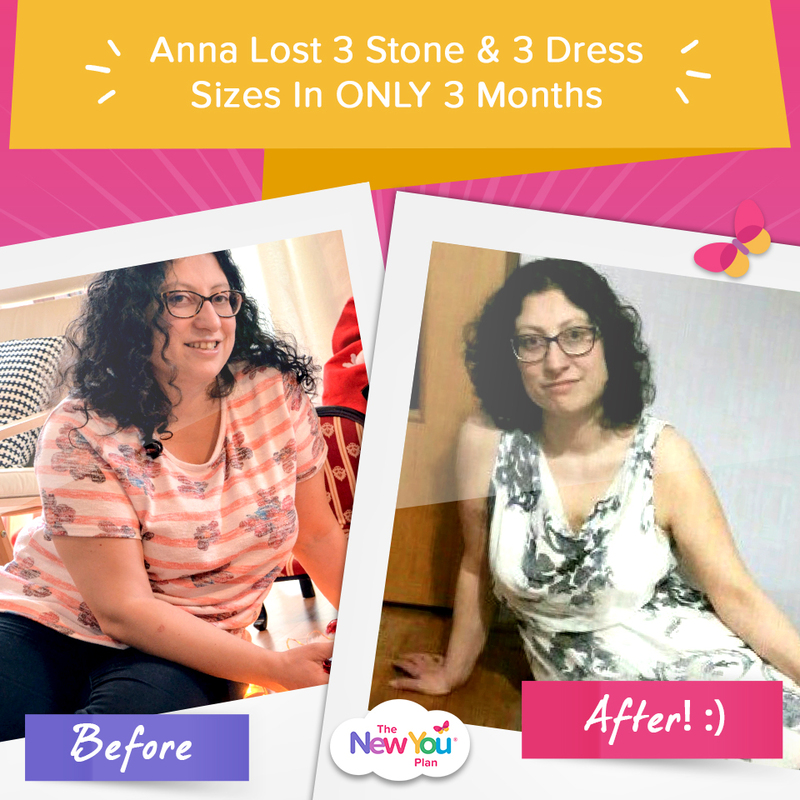 While you might think 3 stone and 3 dress sizes dropped in only 3 months is lucky, Anna made her own luck. 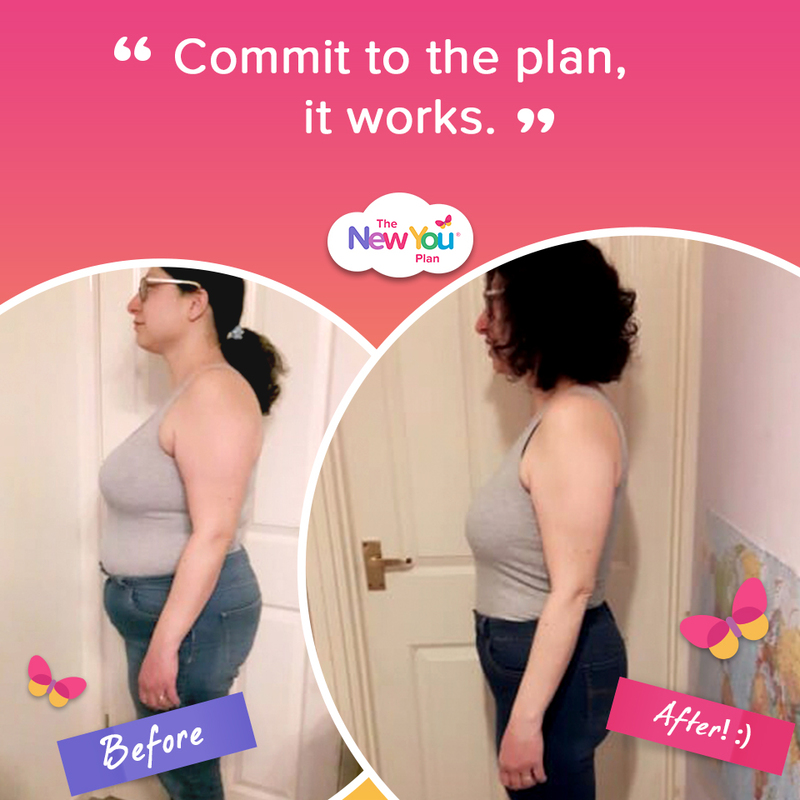 Her amazing transformation wasn’t down to luck, but rather finding the perfect meal plan, which delivers great results. 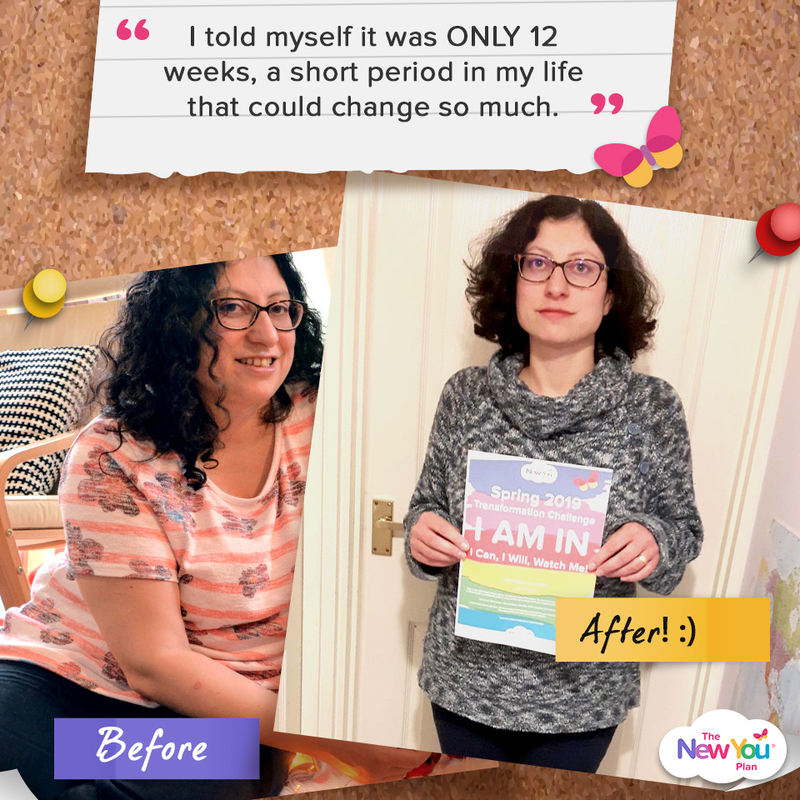 Worried about her health and what this could mean for her children, Anna decided she had to do something about her weight once and for all. 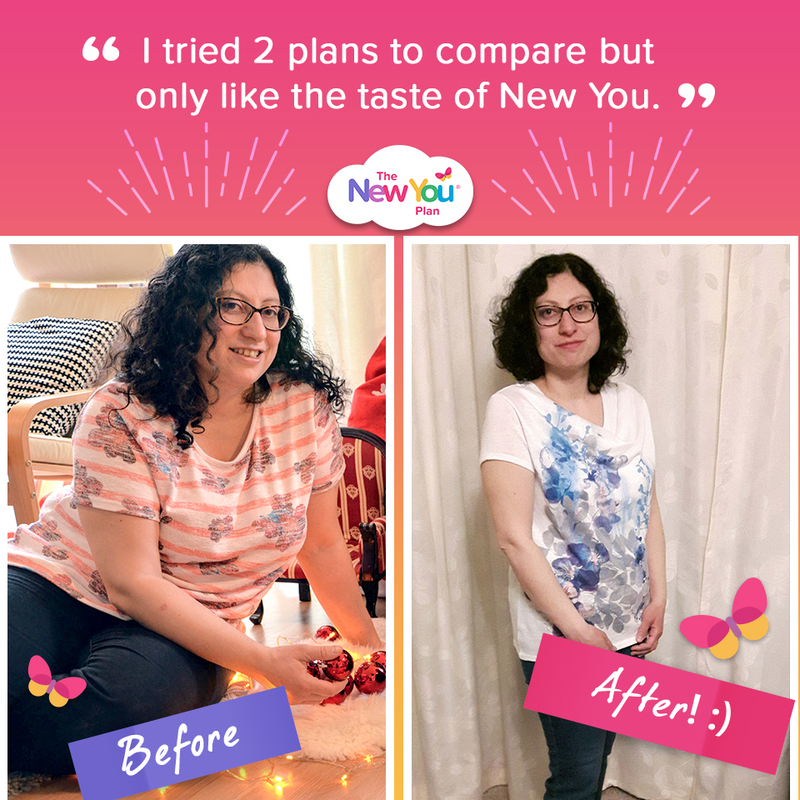 And just by chance, she found The New You Plan. 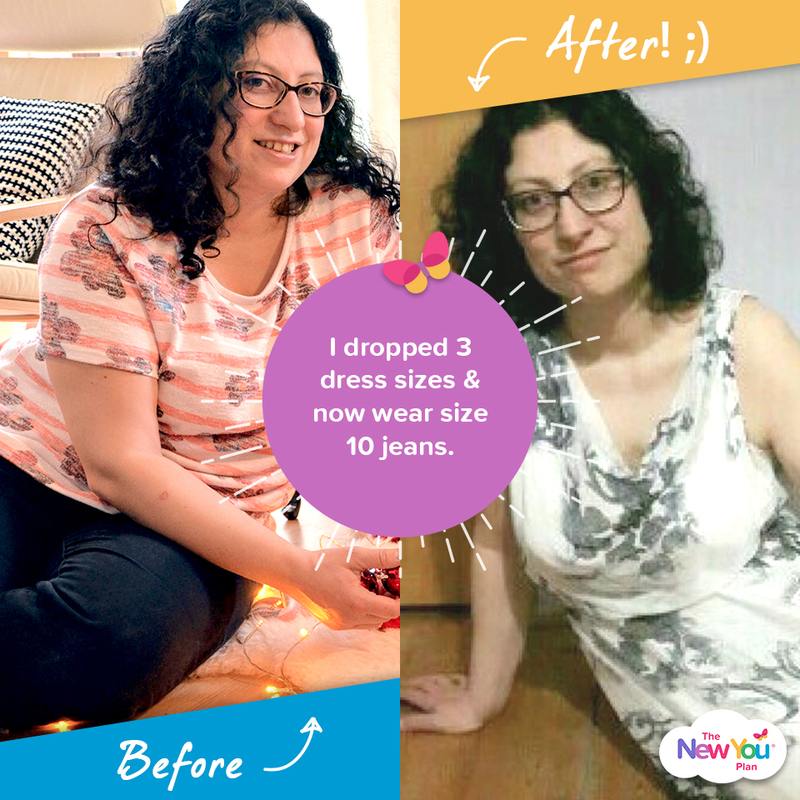 Here, Anna shares how she lost 3 stone and dropped 3 dress sizes in only 3 month. 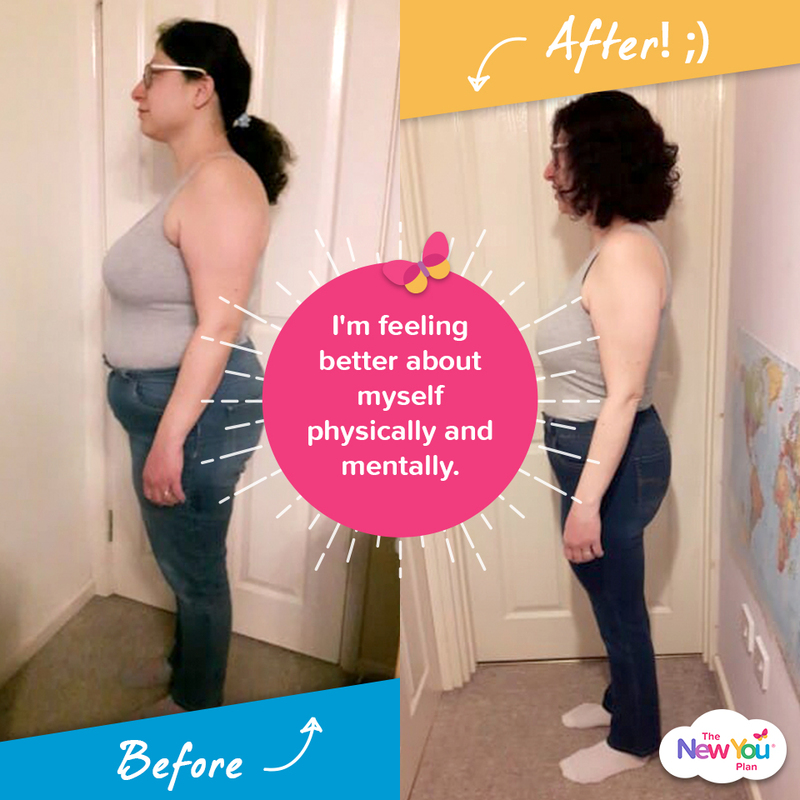 I was stressed about letting my family down, setting a bad example for my children and about the possible obesity related health problems. I didn’t like what I saw in the mirror either. So I kept comfort eating to deal with the stress! 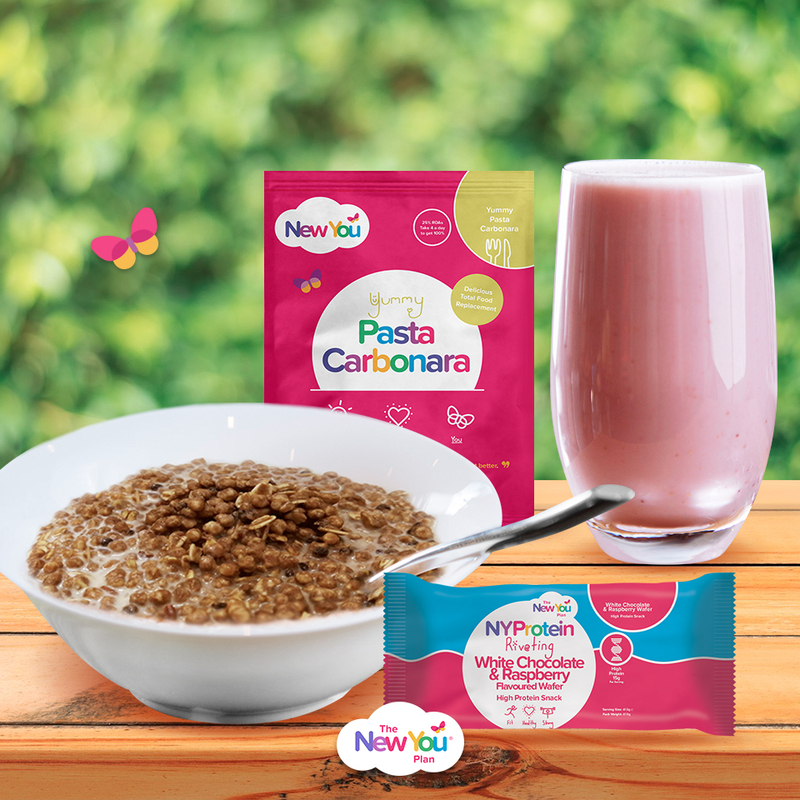 I searched for food replacement online and ordered 2 different ones to try but only liked the taste of the New You products, so ended up buying a 12-week bundle at Christmas. I have a different mindset. I’m feeling better about myself physically and mentally. I have been able to break the dependency on food for comfort, reward, burst of energy, celebrating. The Secret Slimmers group has helped me with all this by boosting my self-esteem and discussing alternatives to food. When I got my 10-day plan and read the information booklet about a break required after 12 weeks on plan I thought “who would do total food replacement for 12 weeks? !” but then I tried it, discovered how tasty the meals were and that I wasn’t hungry and so believed it could be done. I gave myself a challenge of doing this 100% for 12 weeks and seeing where it gets me. I told myself it was ONLY 12 weeks, a short period in my life that could change so much. Once I’ve committed to this I had to see it through. Getting into size 10 jeans! Going swimming with my family without feeling self-conscious of how I looked in the swimsuit. There hasn’t been one compliment that stood out but I’ve been overwhelmed by the number of nice comments I’ve been receiving. Commit to the plan, it works. The first week is challenging due to hunger and your body adjusting, however in my experience once you’re in ketosis it becomes much easier than a standard low calorie diet because you don’t feel as hungry and have more energy, so it is worth persevering through the first week. Join Secret Slimmers group too. The support there is invaluable, I’d go as far as saying therapeutic.